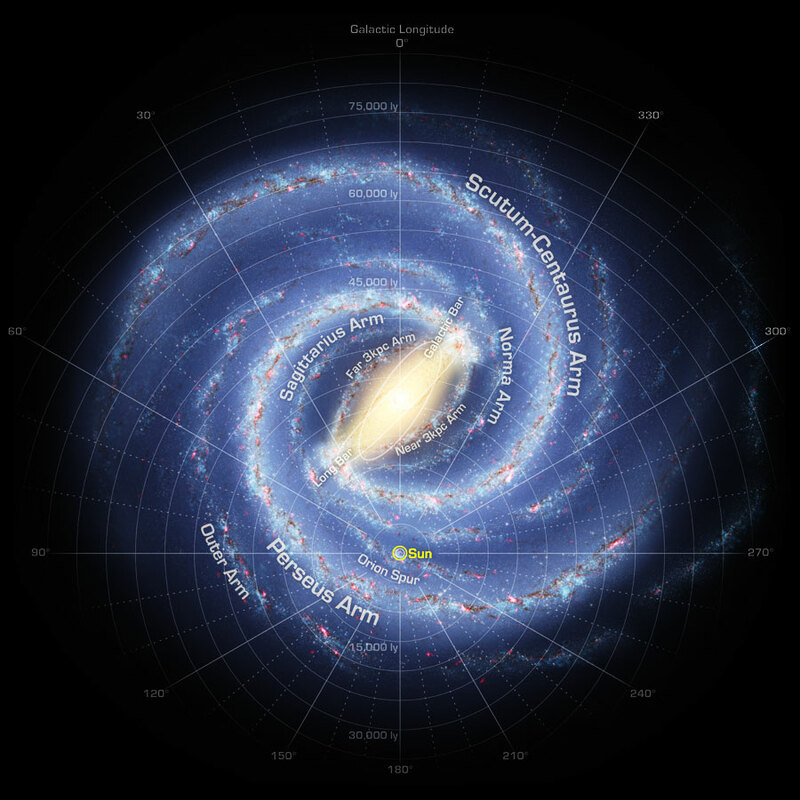 The Milky Way is the galaxy that contains the Solar System. 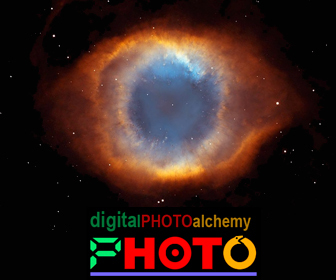 It is a barred spiral galaxy 100,000-120,000 light years in diameter containing 200–600 billion stars. The galaxy is estimated to contain 50 billion planets, 500 million of which could be located in the habitable zone of their parent star. The rotational rate: 1 per 15 to 50 million years. The galaxy is also moving at a rate of 552 to 630 km per second depending on the relative frame of reference. It’s estimated age is 13.2 billion years old, nearly as old as the Universe. 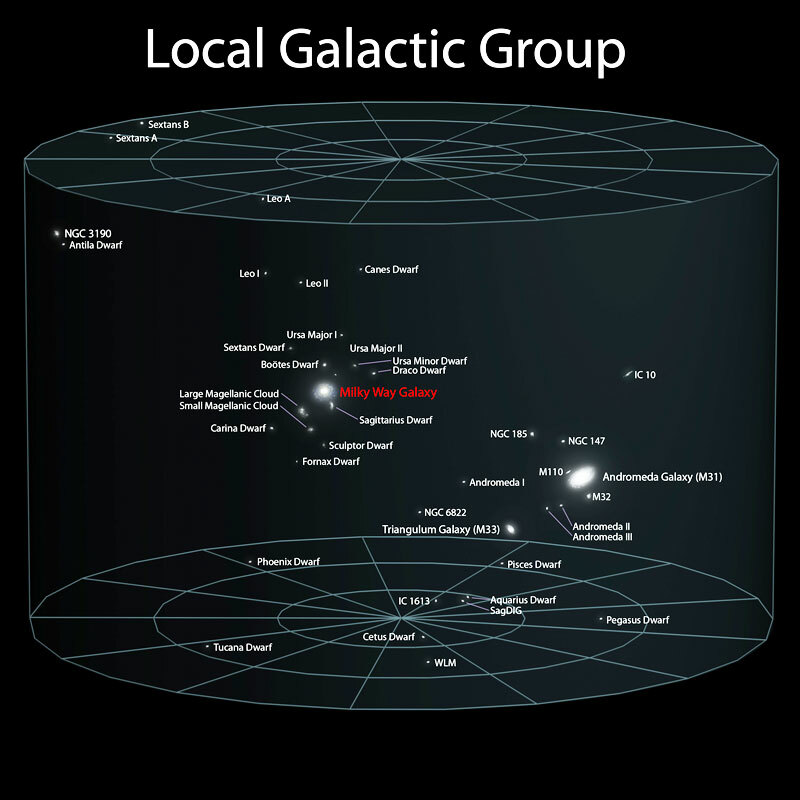 The Milky Way is part of the Local Group of galaxies. Photo Credit: “The Blue Marble” is a famous photograph of the Earth taken on December 7, 1972 by the crew of the Apollo 17 spacecraft en route to the Moon at a distance of about 29,000 kilometers (18,000 statute miles). It shows Africa, Antarctica, and the Arabian Peninsula. Note: A significant fraction of the human body is water, averaging 60 percent of the total body weight. In a newborn infant, this may be as high as 75 percent of the body weight, but it progressively decreases from birth to old age, most of the decrease occurring during the first 10 years of life. Note: There are at least 156 moon in the Solar System. With a total of 63, Jupiter currently has the most known natural satellites of any planet in the Solar System. Saturn is second with 47. Uranus has 27. Neptune has 13. Pluto has 3. Mars has 2. Earth has 1. Point Farthest From the Center of the Earth – The peak of the volcano Chimborazo in Ecuador at 20,561 feet (6267 m) is farthest from the center of the earth due to its location near the equator and the oblateness of the Earth. To suppose that earth is the only populated world in infinite space is as absurd as to believe that in an entire field sown with millet, only one grain will grow. –Metrodorus of Chios, 4th century B.C. So far, only 1.9 million species have been found. 26 times more animal than plant species; The research estimates that animals rule with 7.8 million species, followed by fungi with 611,000 and plants with just shy of 300,000 species. Terrestial Planets. The approximate relative sizes of the terrestrial planets, from left to right: Mercury, Venus, Earth (with Moon) and Mars. Distances are not to scale. 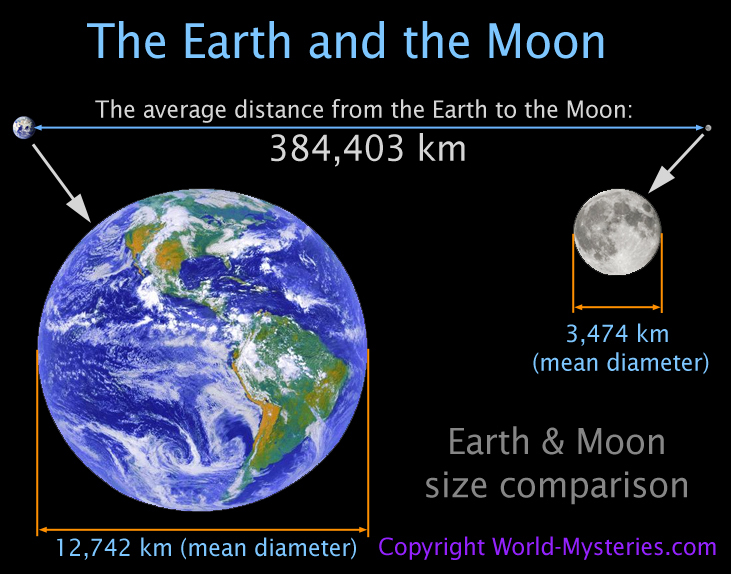 Viewed from Earth, the Moon has (very nearly) the same apparent-sized (angular size) disk as the Sun because, although the Sun’s diameter is about 400 times as large as the Moon’s, it is also 400 times more distant. This allows total and annular solar eclipses to occur on Earth. Caption: Full Moon. 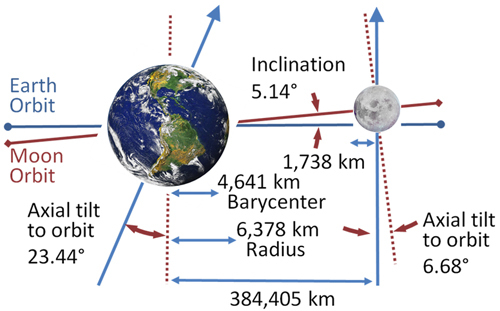 The lunar phases arise as the Earth-Moon-Sun angle changes as the Moon orbits the Earth. 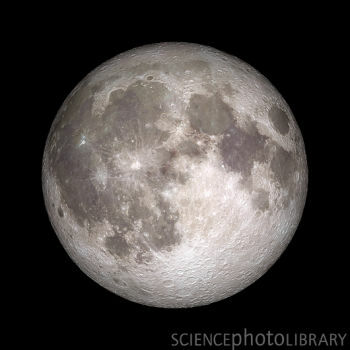 The Moon is full (14 days into its 28-day cycle) when the Earth-facing side is fully lit by the Sun. Darkness will then encroach as the lunar night advances over the Earth-facing side of the Moon. This image, published in 2011, combines data from the Lunar Reconnaissance Orbiter and Clementine spacecraft. The image is part of a sequence of lunar phases (see images C011/1544-1551), orientated for the northern hemisphere. 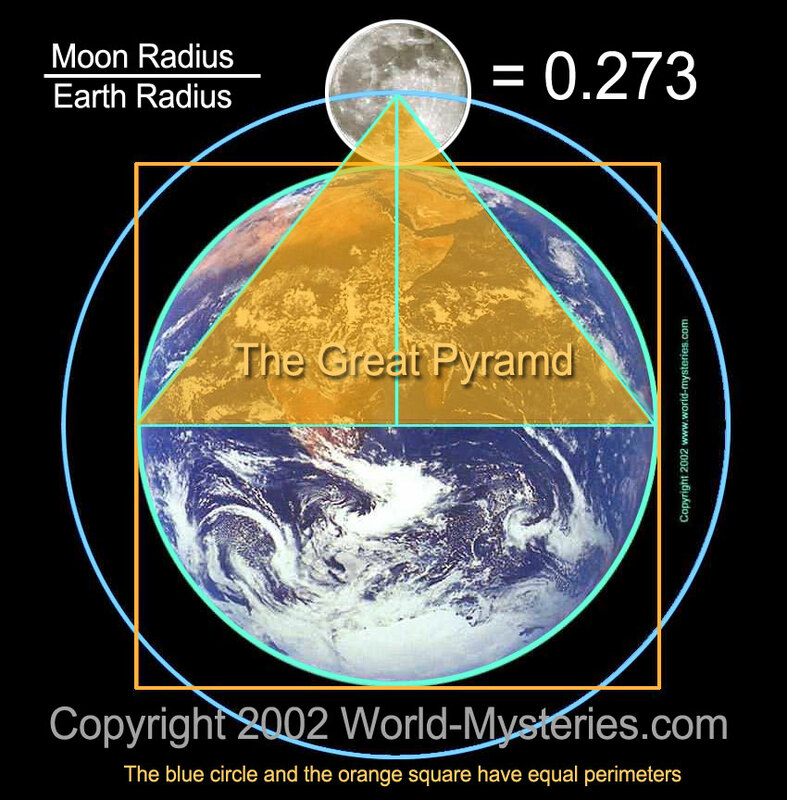 As well as the phases, the sequence also shows variations in the Moon’s position and angle. Solar system. 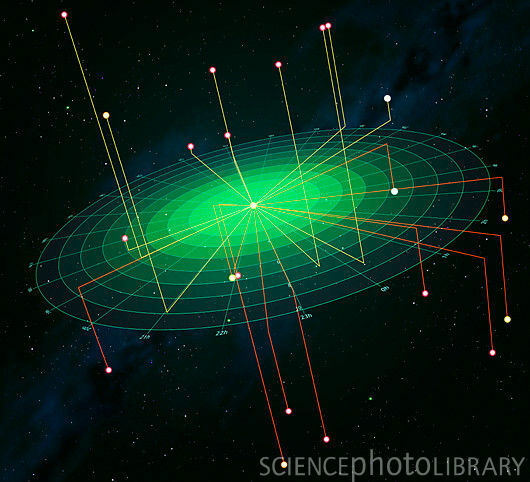 Artwork of the solar system, showing the paths (blue lines) of the nine planets as they orbit around the Sun. The four inner planets are (from inner to outer): Mercury, Venus, Earth and Mars. 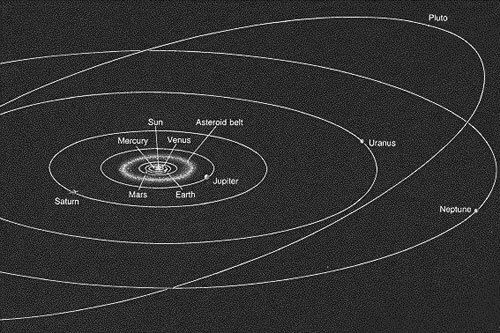 Around the inner solar system is a broad belt containing thousands of minor planets (asteroids). The five outer planets are (inner to outer): Jupiter (lower right), Saturn (lower left), Uranus (upper left), Neptune (upper right) and Pluto (far right). The star clouds of our galaxy, the Milky Way, appear as a broad luminous band at upper right. Solar system. Computer illustration showing relative sizes of planetary orbits. The inset shows the inner Solar System magnified from the main image. 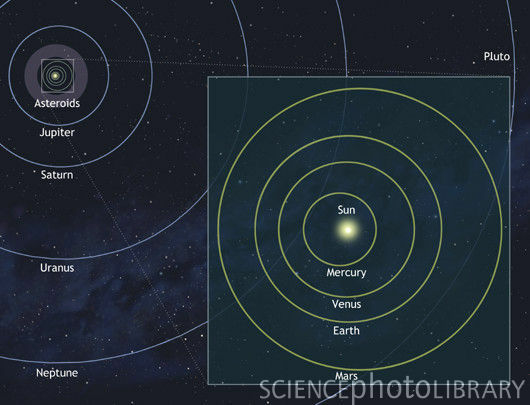 The mean distance from the Earth to the Sun (approximately 150 million kilometres) is termed an astronomical unit (AU). 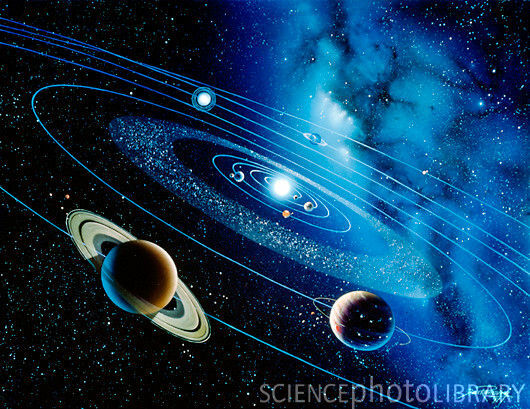 While the inner planets are relatively close together, the outer solar system is increasingly spread out. For example, the mean distance between the gas giants Uranus and Neptune is over 10 AU. The small rocky planet Pluto is the furthest from the Sun on average, orbiting at a distance of around 40 AU. In 1768, Bode published his popular book, “Anleitung zur Kenntnis des gestirnten Himmels” [Instruction for the Knowledge of the Starry Heavens]. In this book, he described an empirical law on planetary distances, originally found by J.D. Titius (1729-96), now called “Bode’s Law” or “Titius-Bode Law”. 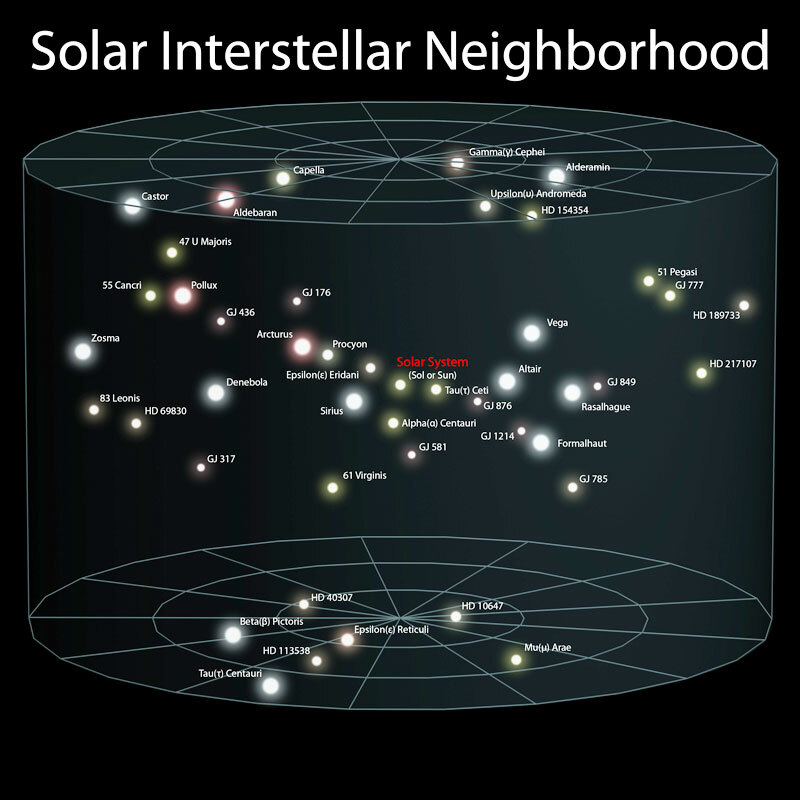 Nearest stars to the Sun, computer graphic. 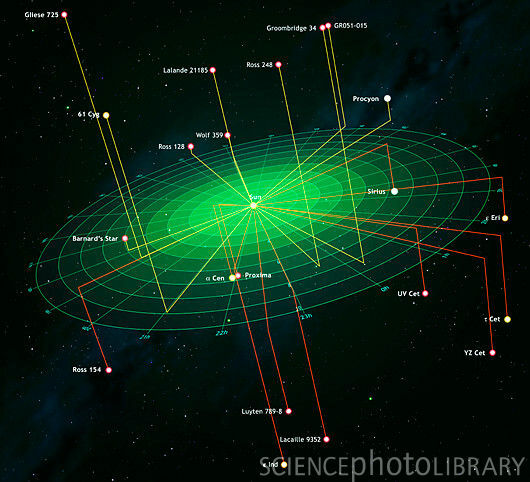 The 30 stars nearest the Sun (centre) are found in the 20 star systems shown here. The concentric circles are 1 light year apart, out to 10 light years from the Sun, and lines show the positions of the stars above (yellow) or below (red) the celestial equator. 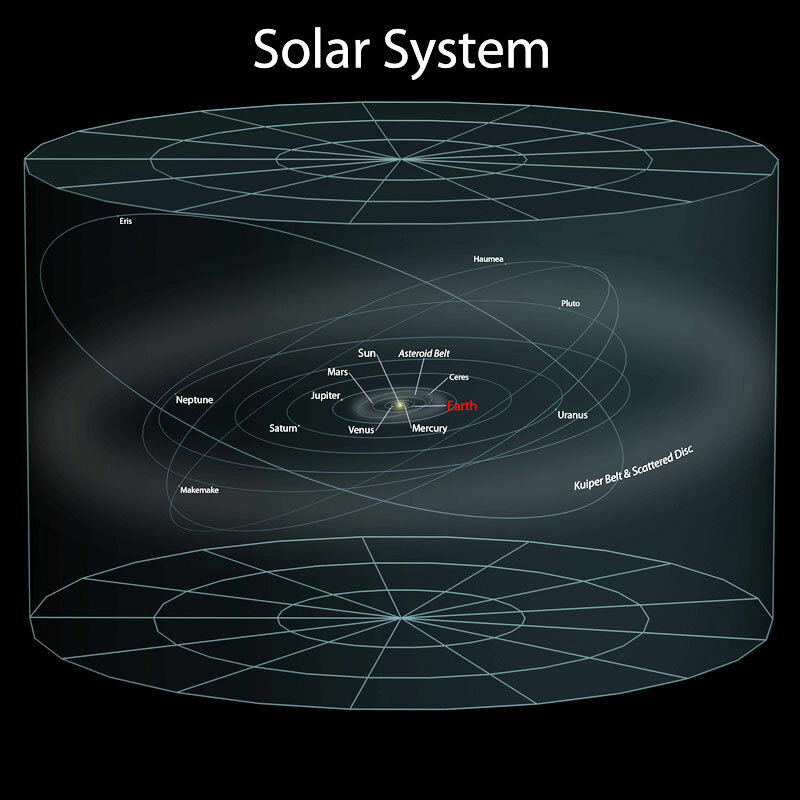 The closest stars are part of the Alpha* Centauri star system (below Sun). The brightest star in the night sky, Sirius, is at centre right. 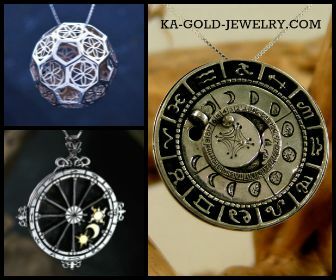 The colours of the stars indicate the type of star (Sun-like stars are yellow). For a version of this graphic without labels, see R620/275. * Alpha Proxima is our nearest neighboring star: 4.3 light years away. It’s actually one of a three-star system that includes Alpha Centaur. Two stars tumble about each other and the third star orbits those two. Click to see without star labels. Click to Enlarge. Curtsey of Wikipedia. 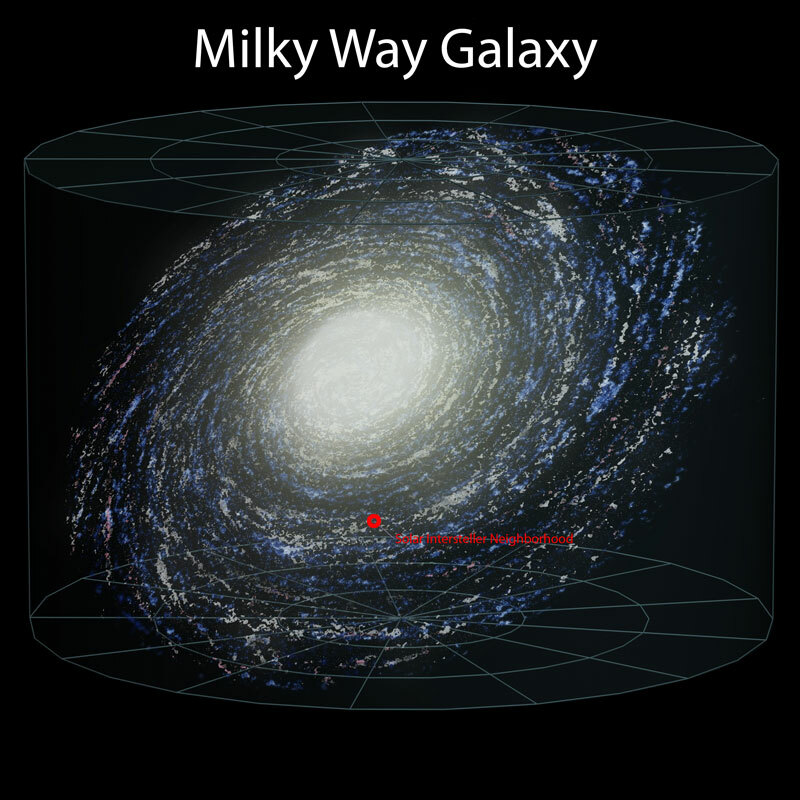 There are about 250 billion stars in the Milky Way Galaxy. The Milky Way Galaxy is 100,000 light years side to side. The diameter of the bulge in the center is 30,000 light years. The thickness of the disk at the earth is 700 light years. Divinity reveals herself in all things… everything has Divinity latent within itself. For she enfolds and imparts herself even unto the smallest beings, and from the smallest beings, according to their capacity. Without her presence nothing would have being, because she is the essence of the existence of the first unto the last being. So the difference between yourselves facts. Experience the difference between yourselves for the world. Experience explained some what different than usuals. Experience all of the facts for yourselves and give away some. 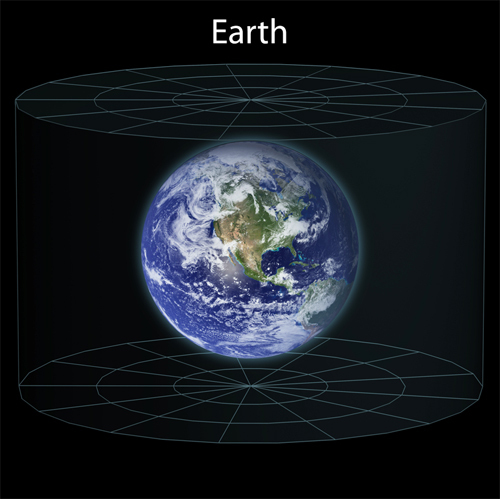 The one fact about planet and universe and time resources. The second fact about the earth and university. because management says who and what is the difference between the mystery. Now for the third and forth fact about placement. I am sending you information. Have a look at it please. There is proposed a hypothesis according to which the regular structure of planetary and satellites systems can be explained as a consequence of spatially periodic condensation of gaseous matter during the formation of the Central Body. According to the model Saturn is younger Earth. Titan is younger than Saturn! See also: http://creatacad.org/?id=23&lng=eng ! The violation of law may be in the latter stages of the evolution of planetary and satellite systems as a consequence of the action of gravitational forces. One should know that when a Billion is used in astronomy it means One Million Million = 1000’000’000’000 and not the bankers Billion which is One Thousand Million = 1,000,000,000 a much smaller value. 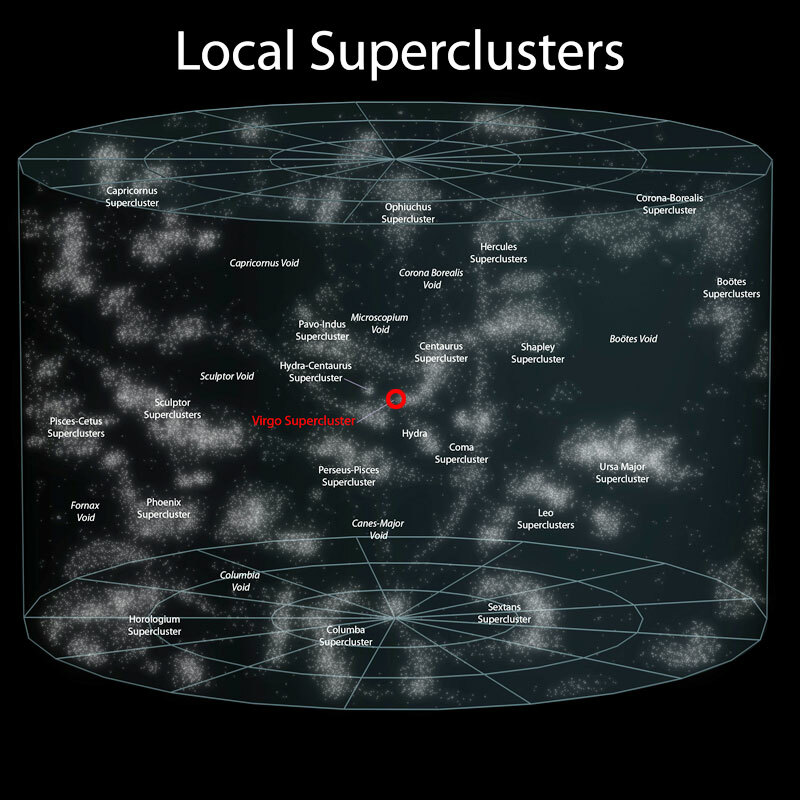 To put this astronomical Billion into perspective there are just under One Billion grains in 5000 Thousand =5000 Tonnes of rice. 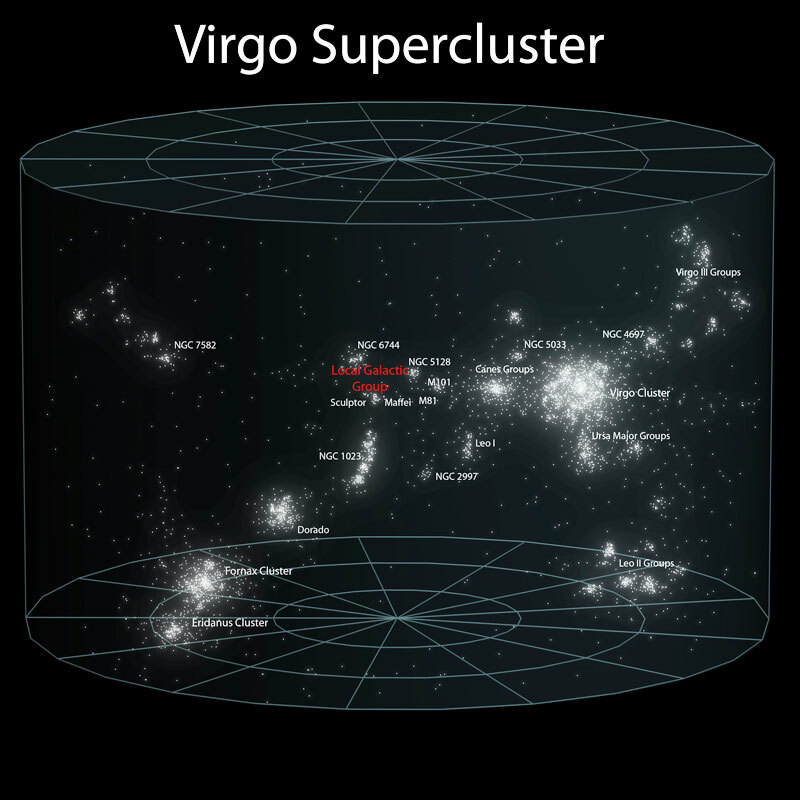 The “Phoenix cluster Galaxy” is 2.4 Quadrillion times bigger than the Milky way!!! It has more stars than the earth has grains of rice! 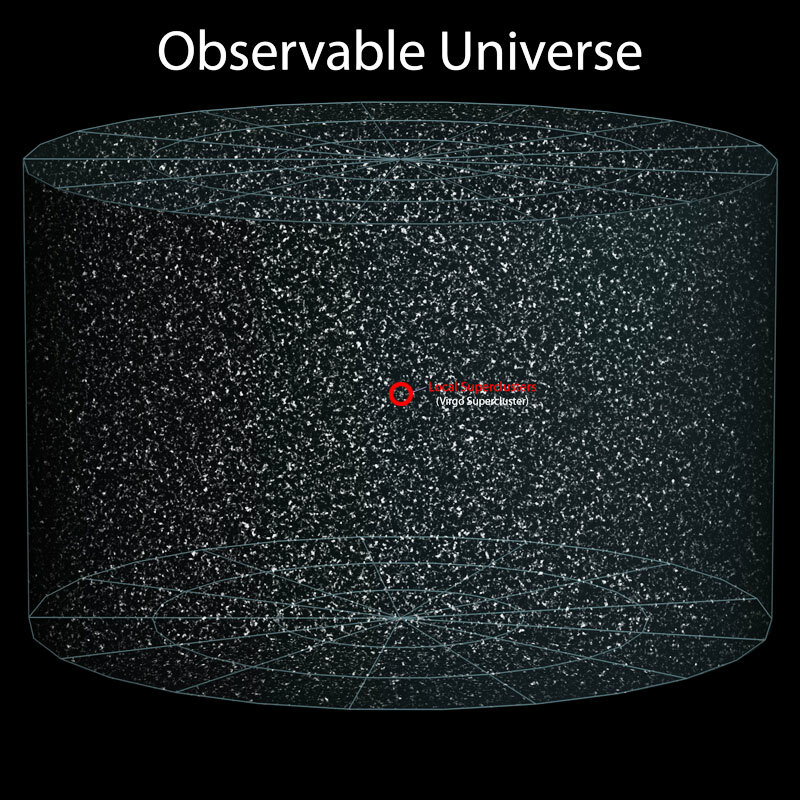 In fact there are more stars in 0.0001% of the visible universe than there are grains of sand in our entire planet! 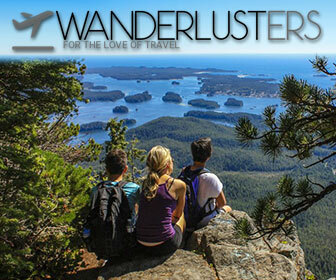 Just think a moment, the ocean floors and beaches, the deserts,lakes, rivers and river basins. All those grains of sand account for only One thousandth of One percent of the stars in the galaxies we know of! These wonderfully simplistic yet eternally profound diagrams subdue the ego and bring us to a realisation of our absolute insignificance – and our absolute grandeur and power. All is One. Everything comes from The One, without which we are no-thing. 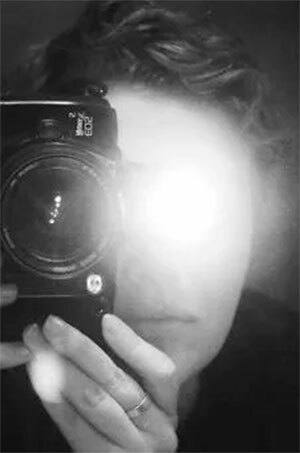 We are students in a pre-school named Life, here for an instant, a moment, a breath – to learn or not, then transformed again into formless nothingness and everything. We don’t get it. Until we do. The notion that other planets have to have Earth-like conditions in order to sustain intelligent life is arrogant and ridiculous. We have seen different species on our own planet that adapt to their environments when forced with extinction or survival. We have no business thinking other planets or other entities need specific conditions to exist. LOVE is the answer to conquering all. There are different levels of vibration harmonic resonance that we will all achieve individually as well as collectively. I happen to believe we are reaching a point in our collective consciousness that is going to culminate in a greater vibration harmonic resonance for us all. The Earth is a very small part of a much greater picture. Would you all accept that for truth? We are in a solar system, rotating around a star, while Earth rotates on its axis with a moon attached to it that effects it’s magnetic energy 24 hours a day 365 a years, with several other celestial bodies connected to each other through an invisible energy (magnetic), all rotating around the SUN, in a galaxy with other solar systems and other planets, etc. 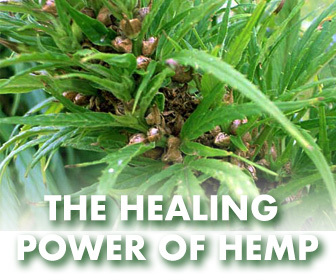 Pure energy attached to each other, affected by each other, each with their own trials and tribulations to overcome, daily, monthly, yearly, etc. Sound like it is possible? Reduce the picture to your own individuality and do you see the point I am trying to get across? We all affect each other and our energy, levels change rapidly because we are also affected by the surrounding energy in our collective universe. I wanted to share something I wrote on another site. read what I said again. I said the notion would be arrogant, I did not call anyone arrogant. It is arrogant to think that all planets have to have Earth like conditions to sustain life, and if you do not agree then you are arrogant. Ok. satisfied now? Like to Accept that as Truth arrival at Time sell that as Peace and Awesome planet. In the above essay, G. Bruno has articulated well in western thought what has resonated throughout the ancient teachings and religions from the Egyptians down to the Buddhist. It is unequivocal truth that needs to be cherished and eternally guarded.